Never before have so many small businesses been able to talk to their customers using the voices of trusted and recognizable people. It’s an opportunity that I think people would be foolish to pass up. 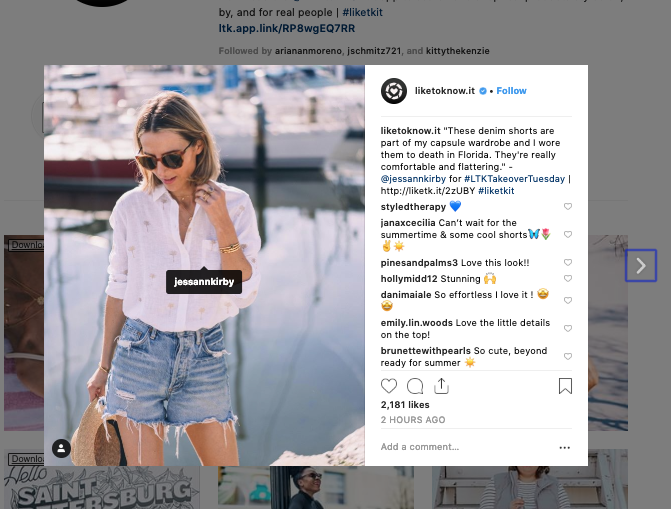 If you see the value of influencer marketing and want to get your influencer program rolling, the first step is going to be identifying some influencers to collab with. I’m going to share some of the things I wish I had known while managing influencer campaigns for several 8 and 9 figure brands. Disclosure because my platform is mentioned below, I’m the founder and CEO of CloutHQ, the first and only public influencer database as of this writing. Before 2018, the only way you could find influencers was to go to the platform of your choice and start typing in hashtags or by signing up for a costly platform that required a long contract and several hundred or thousands of dollars a month. That’s still mostly true today, except now there are a few resources you can use without paying. 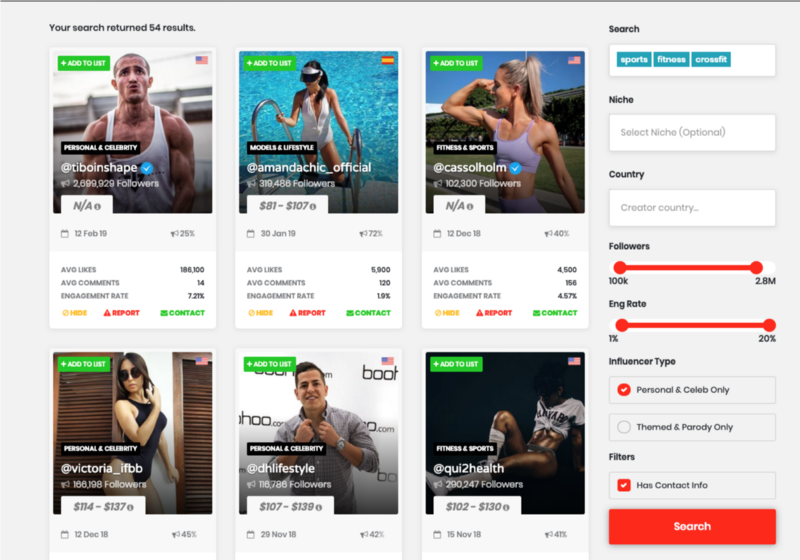 CloutHQ is a public influencer database that allows advertisers to browse through influencers without needing to sign up. 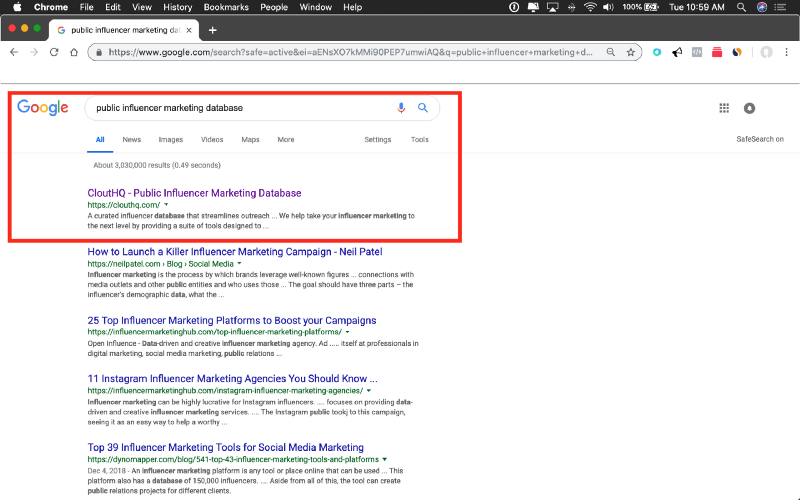 You can type in keywords relating to your brand and see relevant influencers and stats about their account. 100% Free and no signup required. This is the first place I suggest looking for influencers. 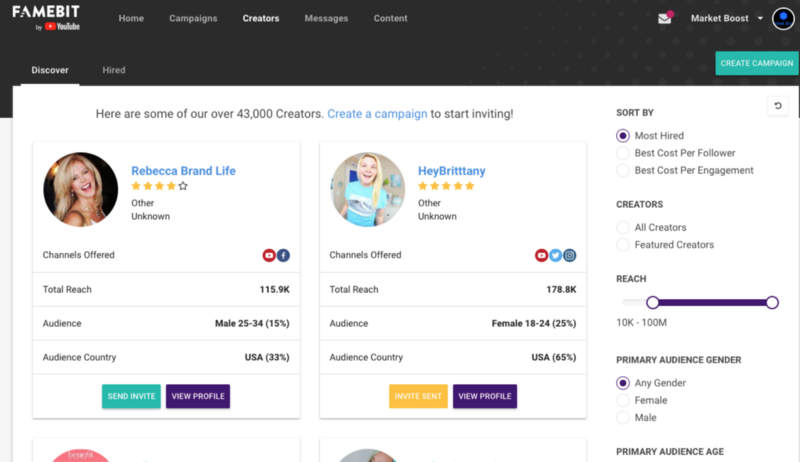 On CloutHQ, there are over 19,000 curated influencers from other advertisers. New profiles are added whenever someone scans a profile using the CloutHQ Chrome Extension shown below. 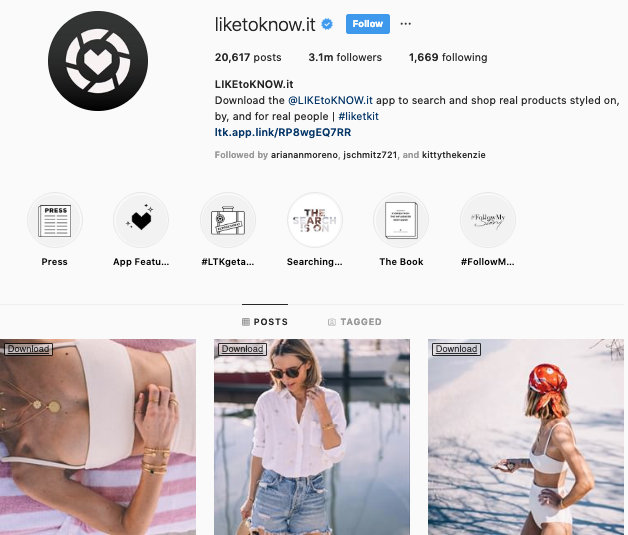 Instagram makes finding new influencers fairly simple if you can show them what you’re looking for. It’s not the fastest way by any means but it’s a starting point if you’re in a very specific niche and want to be particular on who you talk with. This is also a good tactic for people looking for local influencers. Start looking through competing companies that have used influencers in the past. In the fashion niche, @LiketoKnow.it is a good one. Scroll through and find an influencer that looks like they could be a match. Now click follow. 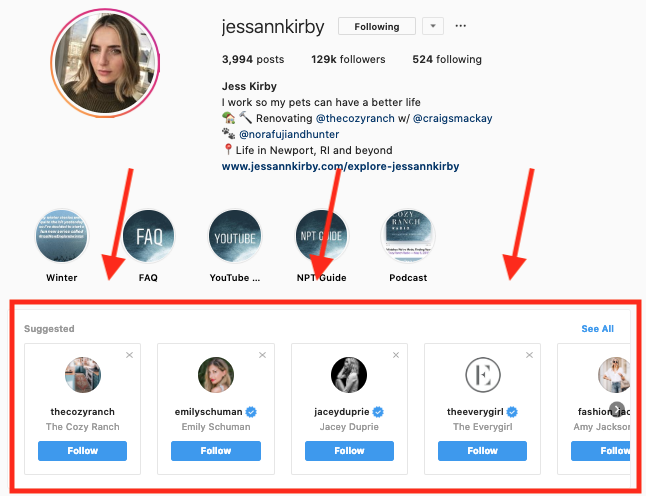 Instagram will suggest similar influencers that you can follow and reach out to for brand collabs. I would suggest making a second account where you can follow the influencers you like without ruining your personal feed. 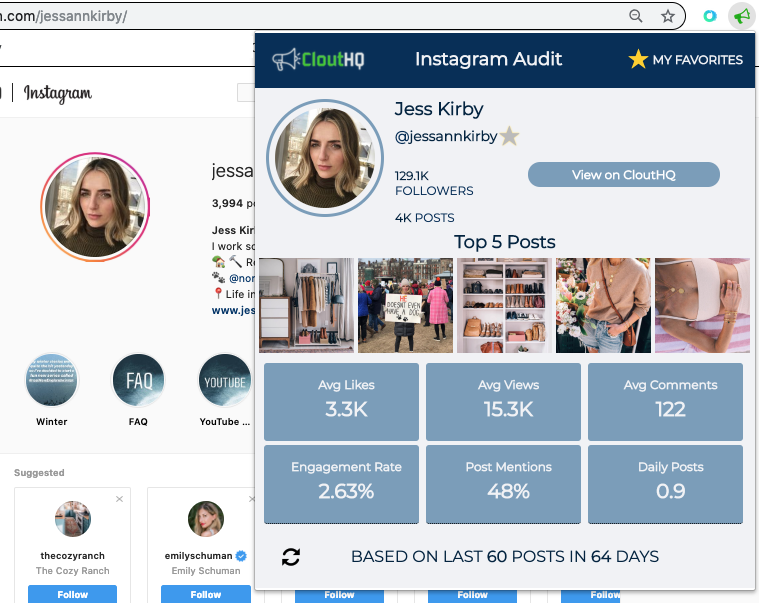 Pro Tip: Rather than copy/pasting their usernames into a google sheet, You can scan the influencer’s profile with the CloutHQ Chrome extension to reveal their engagement metrics. This will also add them directly to the CloutHQ database so you can locate them later. An Opt-in platform is where a brand submits a campaign and influencers apply by submitting a proposal with their terms and price. Pricing is usually much higher. Ambassadors will know you’re open to paying for posts which limits your ability to do product for post deals in the future. You can create a campaign on Famebit by following the on-screen directions. Outline your requirements and submit it for approval. At this point, Famebit will review your campaign which can take anywhere from 2 hours to 5 days. Influencers that browse Famebit for brands to collaborate with will be notified and can choose to submit a proposal to you directly through the platform. I like this process in some cases because you know all of the influencers reaching out are interested in working with you. Rather than reaching out to influencers cold trying to convince them to post about your products. Want to Jumpstart your Influencer Program? If you don’t like waiting and want a turn-key influencer program that can be managed in house, Click here and tell me about the vision for your brand. Click Here to read more articles about Influencer Marketing.